The 5-hour ENERGY® samples, gift card, information, and additional gift pack have been provided by the makers of 5-hour ENERGY®. On any given day I hit a wall at about 2pm. I want nothing more than a hot shower and a nap. But with 2 small kids, homeschooling, and everything else we have going on, the nap doesn’t happen. So I tend to look for other ways to wake me up a little. A cup of coffee, a can of soda, or sometimes a sweet snack. But my favorite pick me up is an energy drink. It gives me the boost I need to get through the rest of the day. 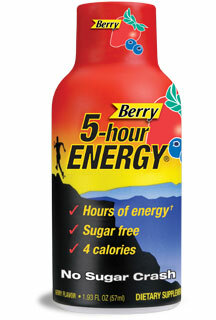 5 Hour Energy is a great way to give me the energy to get through the day. Zero sugar, zero carbs, zero herbal stimulants and only 4 calories! And while I love everything that 5-hour ENERGY has to offer, even the makers of it realize that the flavor can be a little strong. 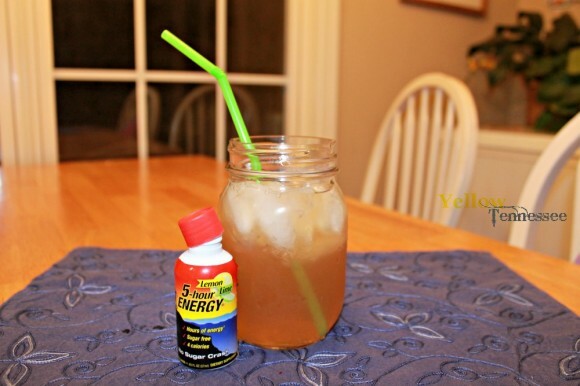 So they have come up with a Yummification Contest where they are asking users of 5-hour ENERGY to come up with a new way to mix up their energy shot with an everyday beverage. The rules are simple. Entrants can win a share of $100,000 for creating a video of their favorite way to mix a 5-hour ENERGY® shot with an everyday beverage. The contest will be judged on the creativity of the video and the taste of the creation. To enter the contest, visit www.5houryummification.com and follow the instructions to complete the entry form. So then I got to thinking what kind of drink could I come up with. Simply mix everything together and enjoy! It was a great way to add a much needed energy shot to one of my favorite beverages. 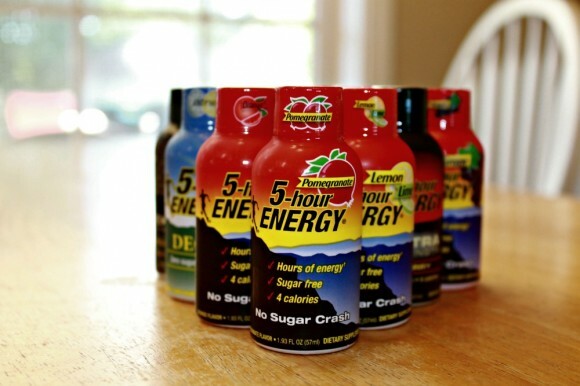 One lucky Yellow Tennessee reader will win a 5-hour ENERGY sample pack and a $25 Visa gift card. Use the simple Rafflecopter form below to enter.